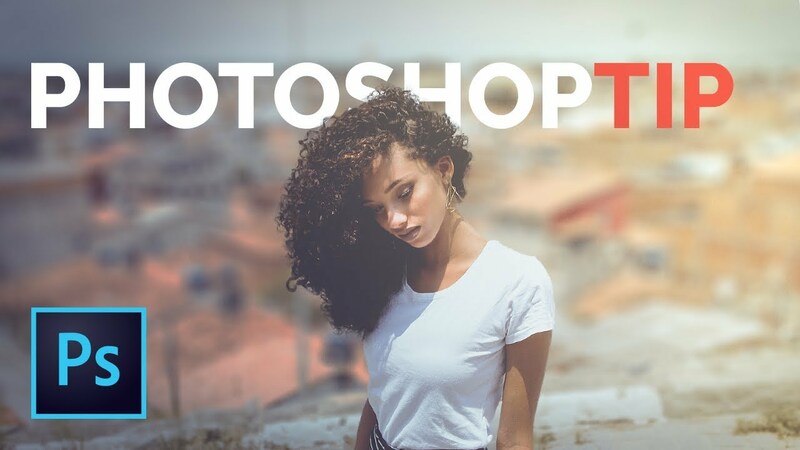 Extremely Simple Tip That Will Save You Tons of Time in Photoshop! Whether you are creating designs, images for social media like Facebook or Youtube, designing covers or simply Before & After images, learn how to do the same without having to disturb the original Photoshop document and a shortcut to quickly get whatever resolution, aspect ratio, or dimension you require. In this tutorial, we will learn how to create a new document from a single layer/group, without having to mess with the original document. Also, we will learn some tips on getting the images to whatever aspect ratio or resolution you want for social media publishing, plus, a bonus new feature on Photoshop CC 2018. I hope this video helps you. Thanks for watching!